As part of their 150th Anniversary celebration, the TUC have unveiled a new identity created by Lloyd Northover. Having worked closely with the TUC for almost 10 years we were asked to help with the roll-out of the new brand across digital, print and display materials. The project to set to extend well into 2018. 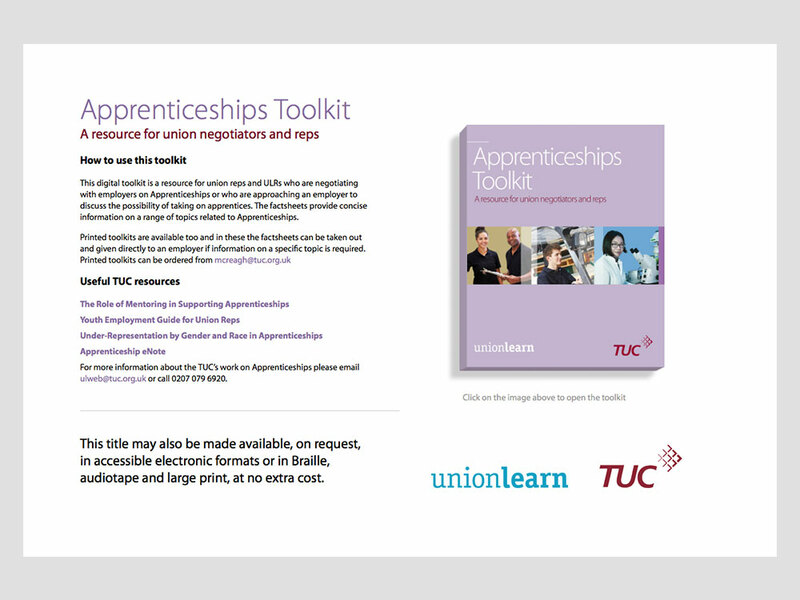 We’ve been producing a print version of an Apprenticeships’ pack for the TUC since 2010, but in addition, this year we were tasked with bringing it online. 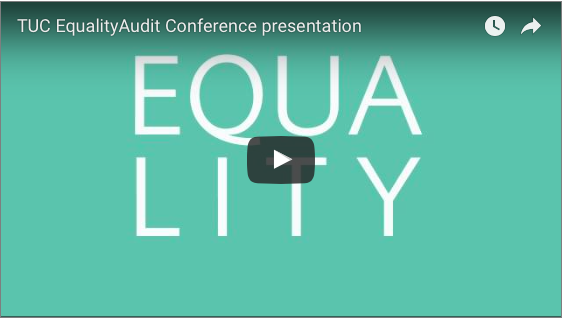 Every year the TUC ask us to design their Equality Audit, an in-depth look at equality issues in the workplace and how unions are helping their members overcome discrimination. 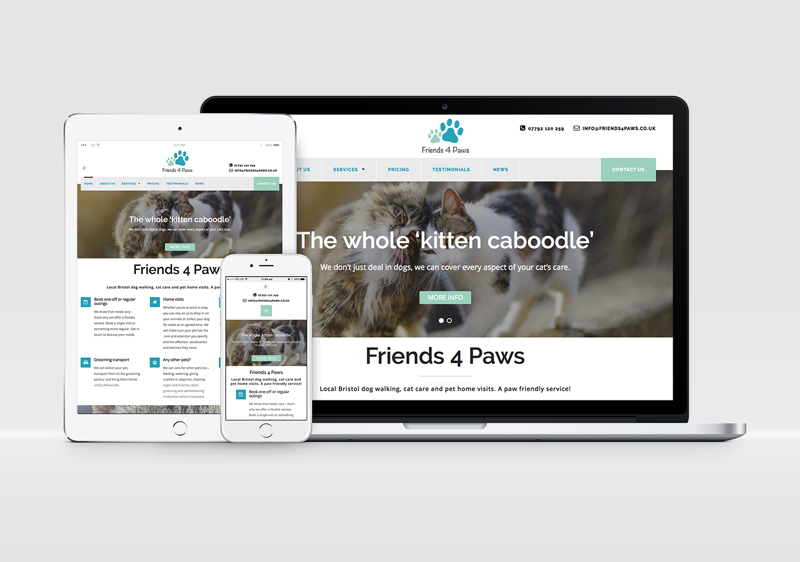 Knowing the value of a website to a new business, Rumba helped local dog walking and pet care service ‘Friends 4 Paws’ get online.